Thank you to our parishioners for their generous donations to our Giving Tree! 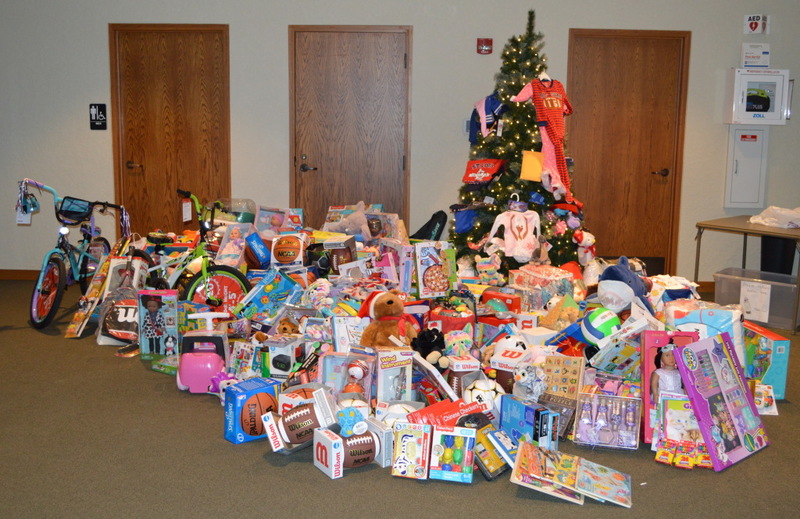 Pictured below are the gifts that will brighten Christmas for MANY children! 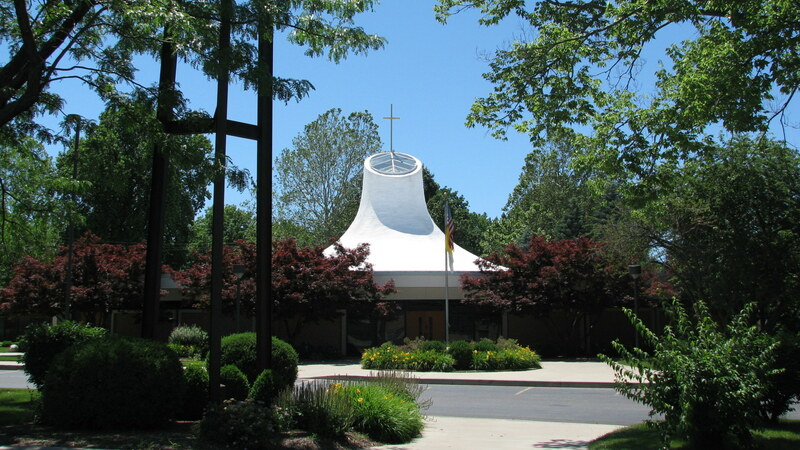 Thank you to the Altar and Rosary Society for organizing the collection with Catholic Charities.